Shaare Zedek welcomes Lesley Sachs, Executive Director of Women of the Wall (WOW), on the Shabbat preceding Shavuot. 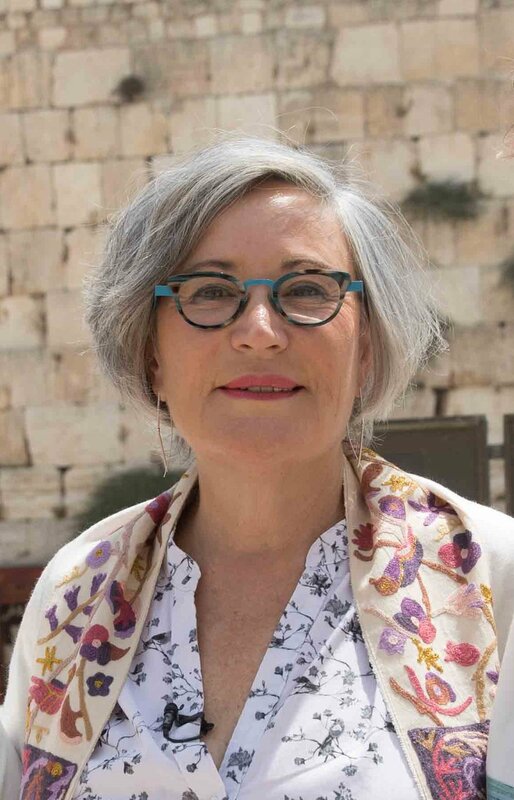 Lesley will share the story of WOW -- its history, successes, and challenges -- and their role in building gender equality and religious pluralism at the Kotel. Please join our community for services at 9:30 a.m. and a full kiddush lunch at noon prior to this featured talk. Born in South Africa and having grown up in Haifa, Israel from the age of 5, Lesley Sachs has enjoyed a long and successful career in the realms of women’s rights and religious freedom in Israel. Lesley served as Executive Director of a leading feminist organization, the Israel Women's Network, before moving on to become Executive Director of the Israel Religious Action Center (IRAC). Lesley then served as Vice President of the World Union for Progressive Judaism (WUPJ) and was the founding director of Project Kesher Israel, an organization which empowers Russian-speaking immigrant women. Lesley became the Executive Director of Women of the Wall ten years ago and has led the organization to unprecedented growth and worldwide recognition and success. In 2014, Lesley was awarded the National Council for Jewish Women’s Outstanding Israeli Feminist Award, honoring her many accomplishments and strong leadership. Guests, please register below. We welcome your donations toward lunch! Click here to make a donation toward the meal.